View cart “Foot Massage Gift Certificate” has been added to your cart. 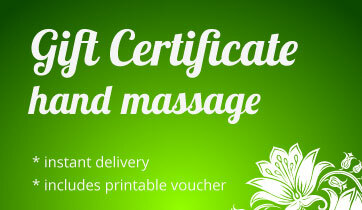 Present this gift certificate along with a luxurious massage oil, soft hand towel and scented candles for a unique, stunning gift for any couple or loved one. You can purchase this gift certificate at the above sale price now and gift it anytime later. 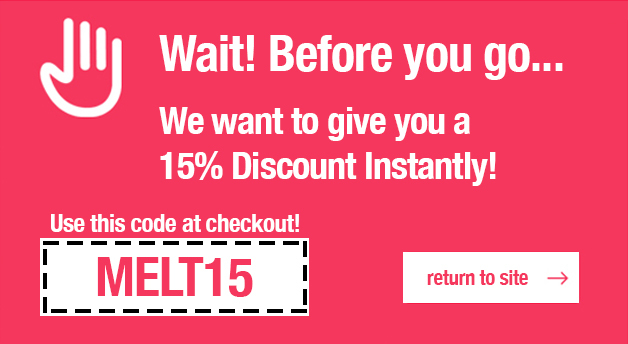 Download the voucher instantly. This creative and unique gift can make a gorgeous special occasion present for your wife, husband, boyfriend, girlfriend or that special couple that deserves a little fun and massage in their life. The perfect gift for Valentine's Day, weddings, anniversaries and birthdays. Also a great gift idea for last minute presents. Our Signature Series comprises of three simple but amazing massage routines that can be done just about anywhere. Originally dubbed our Couch Series, these head, hand and foot massage routines are guaranteed to bring a smile to your partner's face and take less than 20 minutes to learn per routine. Next time you're sitting on the sofa, simply reach over and grab a foot or a hand (or a head!) and away you go! It's the perfect romantic ritual for any couple. Each massage routine includes an instructional tutorial and a follow-along massage routine set to gorgeous music. Watch as many times as you like. Perfect for spoiling your partner on a whim. This gift certificate will allow the recipient to receive unlimited, lifetime access to the Melt: Massage for Couples Signature Series, including head, hand and foot massage tutorials. The above price is a once-off payment to purchase this Head, Hands & Feet Video Series access as a gift for you to give someone else. 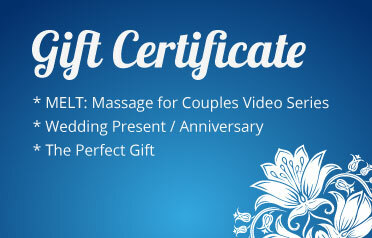 Once the gift certificate has been purchased, the recipient will simply need to enter their unique code to register their already-paid-for access with Melt: Massage for Couples. 2. You will directed to a checkout page. Here you’ll find a link to download a BLANK gift certificate. 4. Voucher code will be emailed to you. Check your spam box if you cannot find the email. 5. Print off BLANK Gift Certificate, write the voucher code onto the certificate and include a personal message to the recipient(s). To impress: Package the gift certificate up with a bottle of massage oil (you can buy this from Amazon, health food stores or even some supermarkets) and include a super soft hand towel they can use to wipe off the oil at the end of a massage and some scented candles. It’s a clever way to present a unique gift and really make a lasting impression. Please note: these items are not included in the sale of this gift certificate.